Thailand Hospital supplies Companies, Thai Hospital supplies Manufacturers make a whole range of supplies for hospitals, clinics, medical centers and dental surgeries. 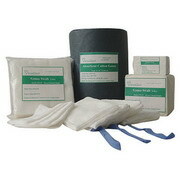 These medical supplies products are used domestically for Thai medical facilities. However the majority of products are destined to be exported abroad. 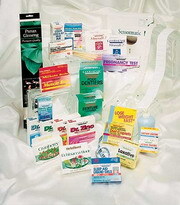 Medical supply wholesalers then distribute these products to local consumers like doctors and hospitals in their own countries. 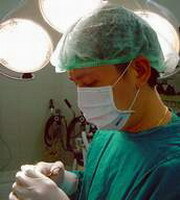 Some hospitals especially the large medical groups source directly from Thai hospital supplies manufacturers. 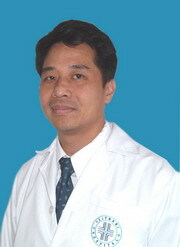 Absolute Medical Company Limited, established in 2005, is the distributor Surgical supplied to the hospital in Thailand. Presently, we are selling Endoscope Drape, Microscope Drape and all kind of surgical drape. 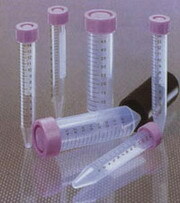 Biosafe Product Co.,ltd. Was registered on 2003. The company manufactures medical disposable products for hospital and industrial use by employing modern and environment-friendly machinery. We are leading manufacturer and exporter of medical disposable products with maintenance of a clean and sterile environment while ensuring consistent results with every application. By continuously upholding strict quality controls, effective management and staff, and excellent service. 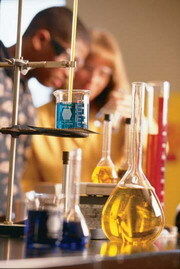 Biosafe product Co.,ltd. Has succeeded to penetrate into many markets in the world in the meantime covering a leading part of its home market. 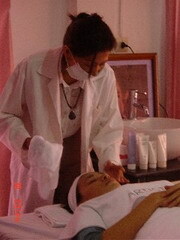 Bre Cosmetic Lab Co., Ltd.
Our company located at Pathumthani Thailand. We are the supplier that provide the skin care, spa and natural products especially cosmeceutical products to the large retailer companies, OTC, salon, hospitals and skin care clinics in Thailand. We export the same products too. G2N (THAILAND) Ltd. Is the leader company in Toilet Seat Covers and Dispensers in Thailand. Under the brand name, HYGIENESS, the products are increasingly used in big, luxury hotels, hospitals, restaurants, In Thailand. We would like to take this opportunity to introduce Internal Service and myself, we are Internal Service Co., ltd. We are distributor of medical supplies for all clinic and hospital use, for local and global markets. Internal Service was set up some two years ago and it has been providing all medical supplies to hospital and factory in Thailand and globally. Our aim is to provide a high standard quality product with excellent customer service this will coupled with competitiveness in pricing. We do hope that you, our existing value customers or future value customers would continue to give us your support and work together as future leaders. 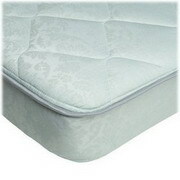 Our company has established for more than 30 years and we are supplying the bedding products such as towel, beds, etc. our main customers are the hotels (1-5 stars) through out Thailand and also hospitals, apartments or any businesses who wants the bedding or towel products. The important thing is our products have high quality, we can see that our customers always make an order from us for new stock. Magnet Power Corporation Co., Ltd. Magnet Power Corporation Co., Ltd. Is a trading firm in Thailand. We distributor in engineering products and now we open the medical department focus in medical device, herbal and medicine. My target group is manufacturer, hospital and drugstore. Mommy's Tummy Company established in June 2004 comprising group of working mothers who care about quality product to add more comfort to life. The products were designed and own the license) developed through the need of extra support products where were not available in the country. We have now launched and distributed our products to most hospitals in Thailand and the leading department stores. Products: Product for mother and baby such as pregnancy, nursing and feeding pillow. Spa products: Aroma oil, candle, salt etc. 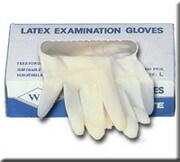 We are manufacturer of disposable products more than 20 years. We are on standard of ISO 9001:2000 and iso13485. We have worldwide customers in Europe, Japan, u. S. A. Australia and etc. 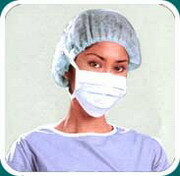 Our famous products are such as face mask, surgical gown, face shield, PE gown, PE apron, sleeve cover and etc. Established in 1965, Thai hygienic products Co., ltd. Has long been a producer of a wide variety of hygienic products. Our non-woven department produces thermo-bonded non-woven fabric which is used in baby diapers, ladies personal hygiene products and incontinence products. Additionally, our printed-bonded non-woven fabrics are used in medical applications such as hospital gowns, hoods, masks and non-woven cloths. For the household, our consumer product department provides non-woven cleaning cloths, non-woven wet wipes, adult incontinence pads, incontinence pads for pets and disposable culinary set packs. With our years of experience in the industry, we are committed to anticipating, understanding and meeting our customers' needs and expectations both locally and worldwide. Most of our products are available according to individual customer specifications. Our current export markets include Australia, new Zealand, India, Japan, Indonesia, Hong Kong, China, Malaysia, the Philippines, Vietnam, Sri Lanka and the u. S. A.
Thaipharmed 1942 co. , ltd. 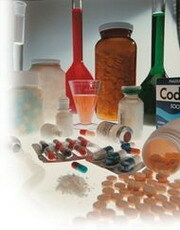 Established in 1942, is one of the market leaders in Thailand's pharmaceutical business. It currently manufactures more than 100 different items in finished pharmaceutical products sold to the general public through drugstores, doctor clinics, and hospitals throughout the country as well as to neighboring countries. Flying rabbit, td, and bemed are the company's three major trademarks. Winbest Industrial (Thailand) Co., Ltd.
Winbest Industrial (Thailand) Co., Ltd is a professional manufacturer, export, and designer. Winbest has expand and consolidated over the intervening years. 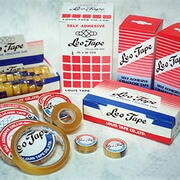 Also, the product lines has diversified into three lines: Film Products, Stitching Products, and Pathological & Hospital Supplies. The company's success is large down to its keen approach to pricing and flexibility of its products ensuring clients receive a high quality and cost-effective services with rapid turnaround.